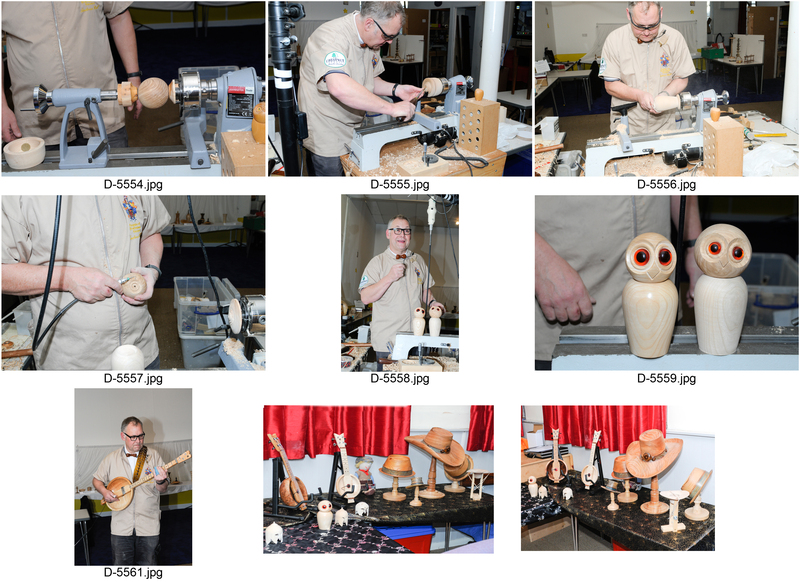 Andrew Hall, Well known for his expertize hat making gave us an excellent demonstration making owls and novel dickey bow ties. 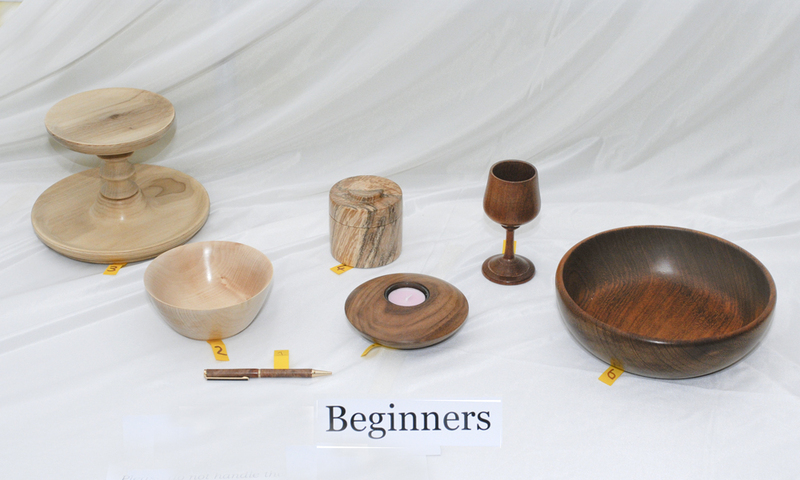 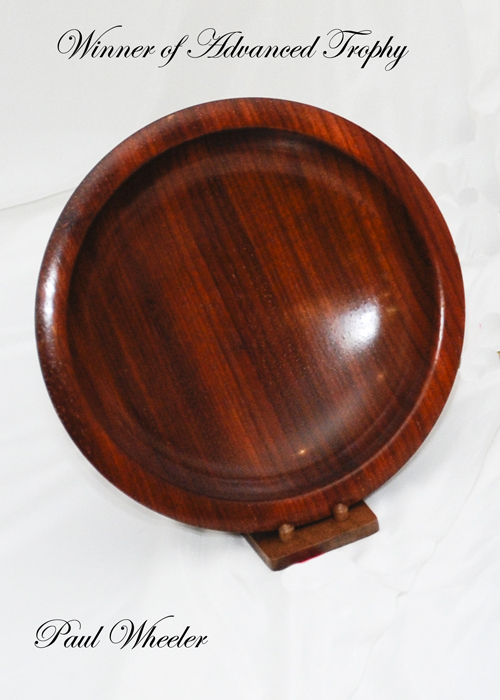 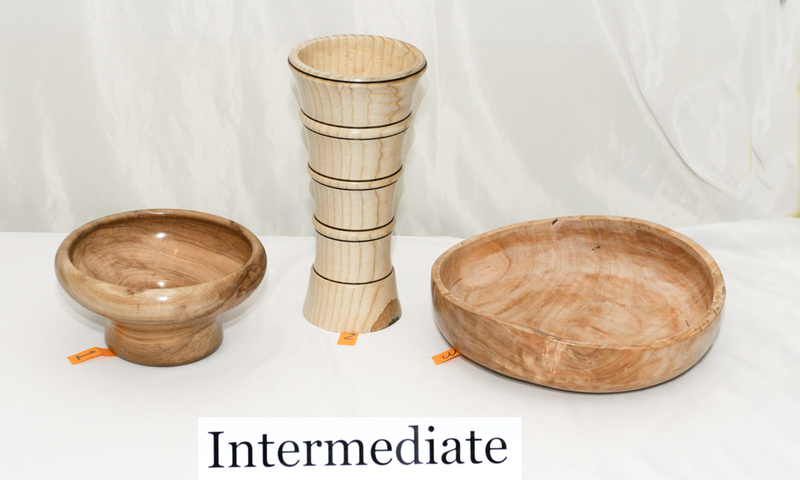 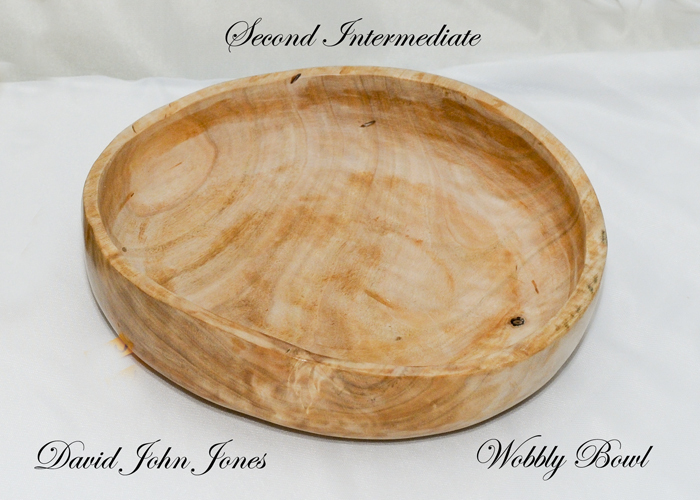 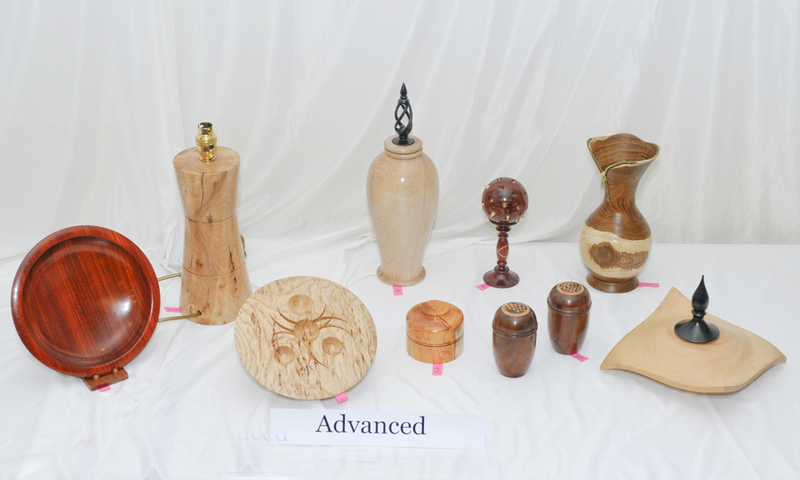 He gave us valuable advice with hints and tips where to get accessories for our woodturning. 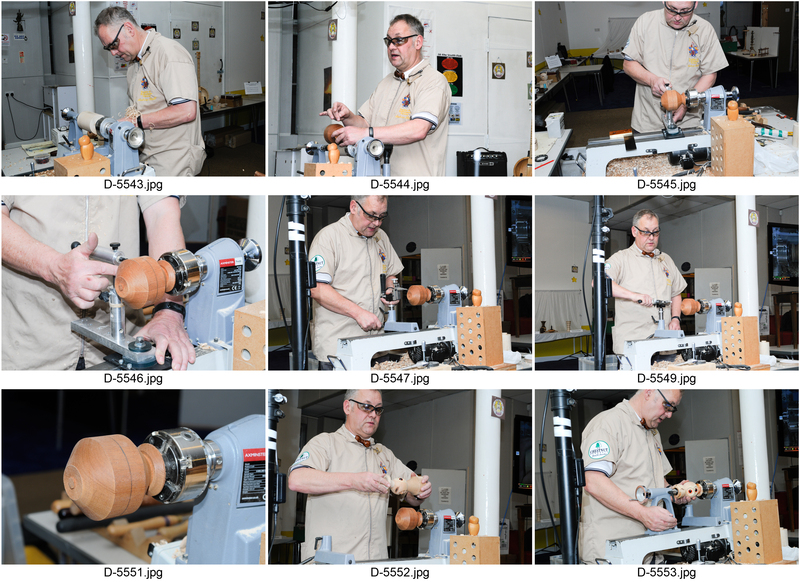 He surprised us all with his latest project Stringed musical instruments. 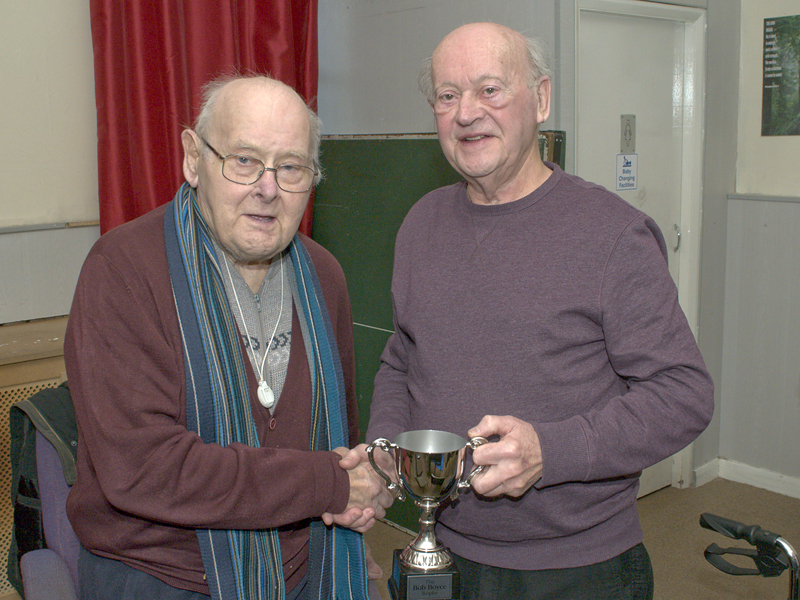 He gave us an excellent rendition on his guitar. 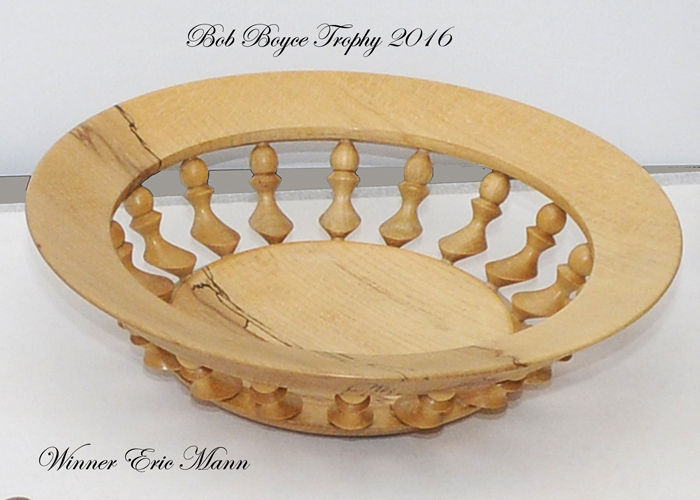 Bob Boyce a founder member of The Outer Turning Circle and expert turner has donated a new trophy. 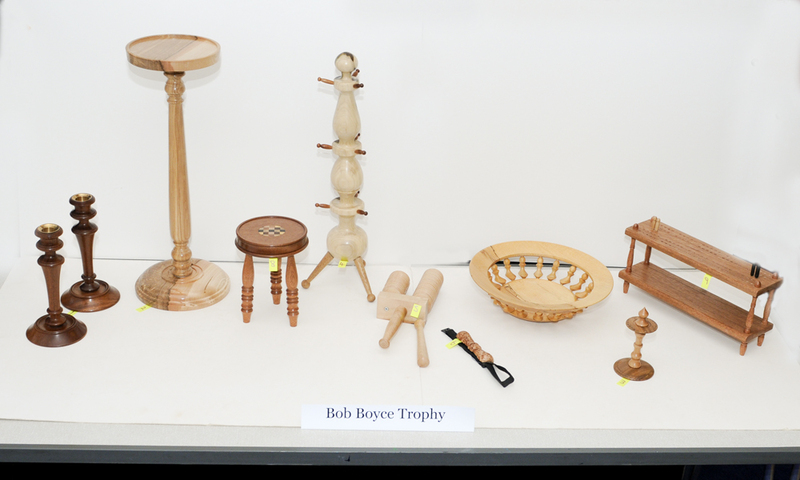 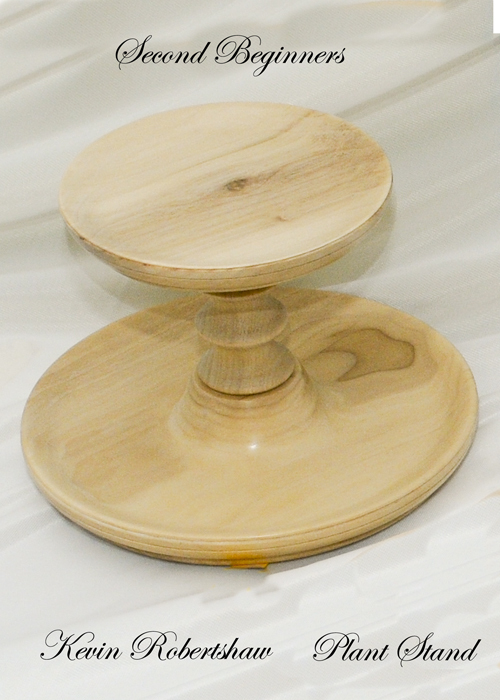 The theme this year was spindle turning. 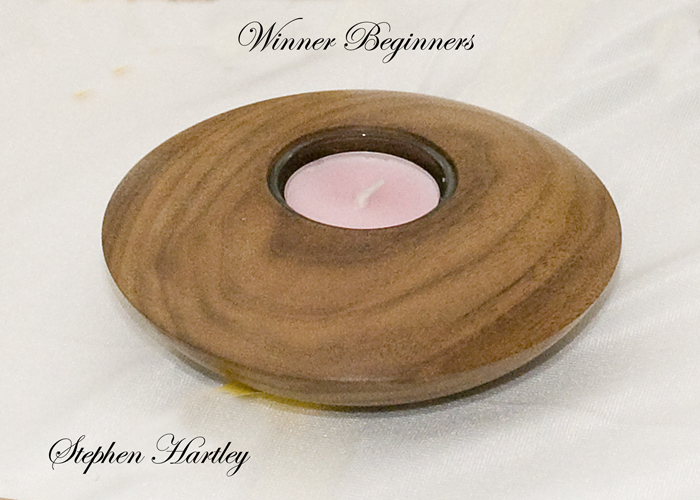 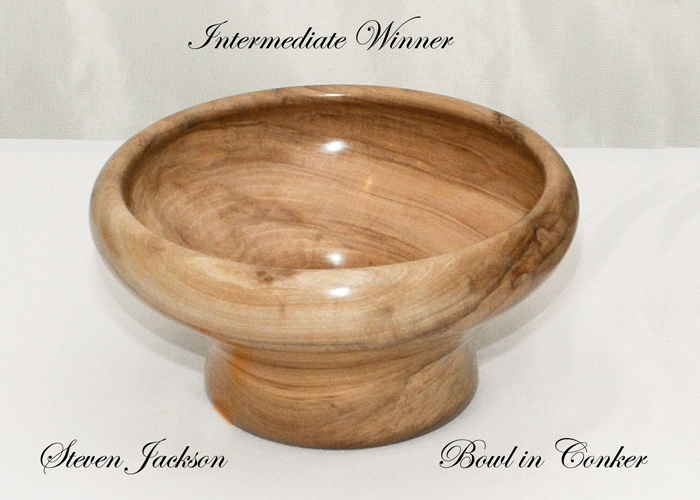 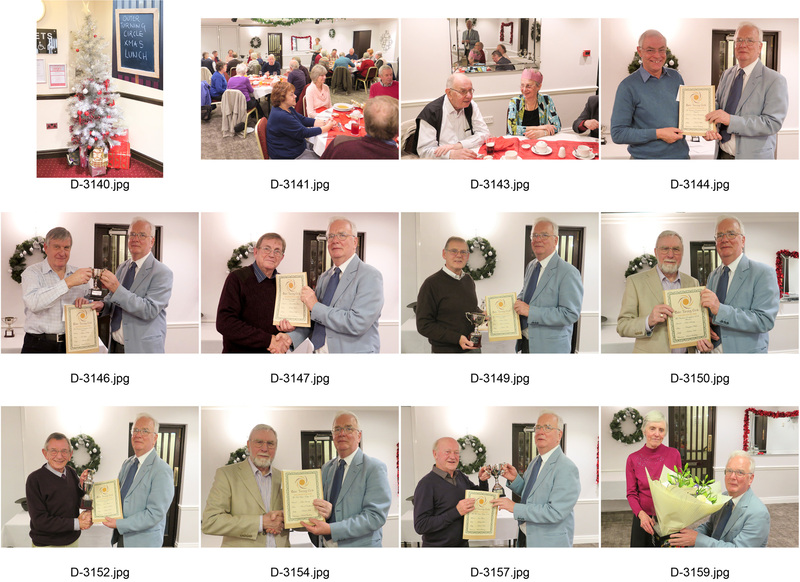 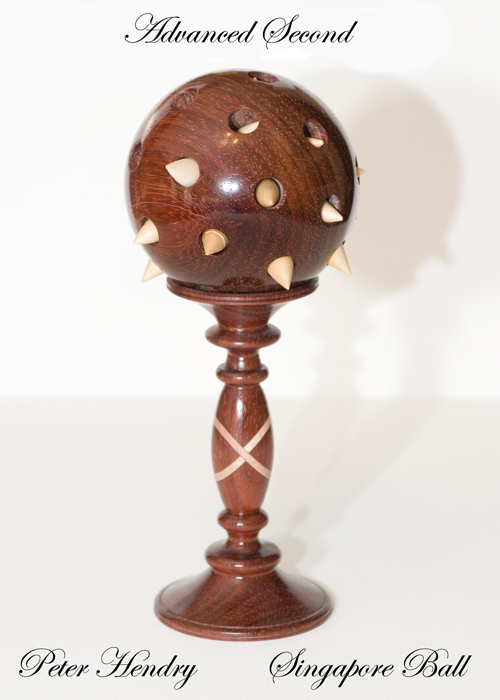 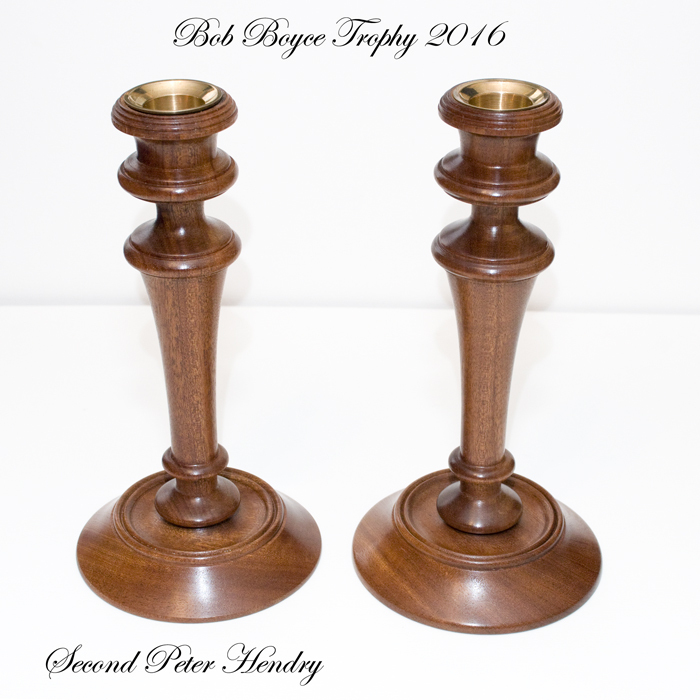 Eric Mann won the Trophy with his Gallery Bowl and Peter Hendry came second with a pair of candlesticks in mahogany.